FRANKFURT (Bloomberg) -- Volkswagen Group will keep pouring money into new vehicles, technology and factories as it chases Toyota for the lead as world's largest automaker. VW plans to invest 85.6 billion euros ($106 billion) over the next five years, the company said Friday. The plan calls for an increase in average annual spending on auto operations to about 17.1 billion euros a year, compared with 16.8 billion euros under its previous rolling five-year budget. "We will continue to invest in the future to become the leading automotive group in both ecological and economic terms," CEO Martin Winterkorn said in a statement. "Development costs will remain high in the future as a result of high innovation pressure and increasing demands on the automotive industry." Analysts said the announcement shows that Europe's biggest automaker is not stepping off the gas even as it carries out an austerity drive. 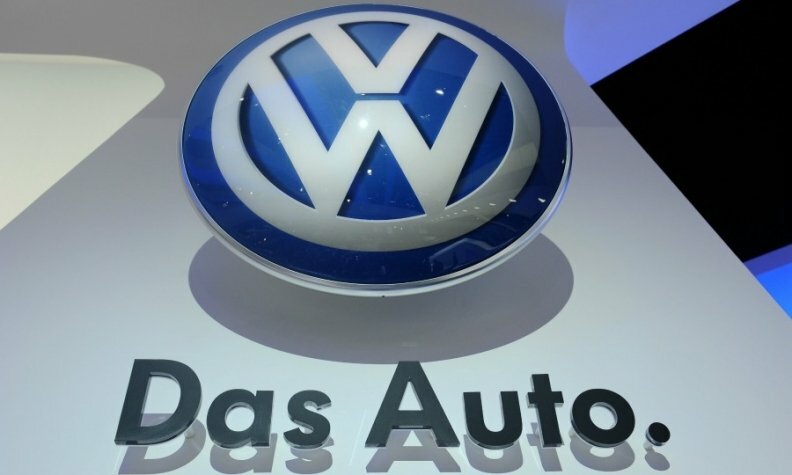 A VW source told Reuters on Friday that the company is seeking cost savings of around 10 billion euros across the group, which includes the VW, Skoda and Seat mass-market brands and the Audi and Porsche upscale marques. In July, Winterkorn told employees he was looking for 5 billion euros worth of efficiency gains at VW brand by 2017 to close the profit gap with rivals. VW's capital expenditure planning has not become a victim of the company's efficiency program, Arndt Ellinghorst of Evercore ISI said in a note to investors after the company's investment announcement. VW’s Chinese joint ventures, which are not consolidated and therefore not included in the company’s latest figure, will boost their investments in the world’s largest auto market to 22 billion euros through 2019. Including this spending, the group’s five-year budget will increase to 107.6 billion euros from 102.4 billion euros under the previous plan. Even with the increased investment, capital expenditures will remain at between 6 percent to 7 percent of revenue, VW said. Volkswagen will probably spend more than any other public company on research and development for the third consecutive year in 2014, ahead of Samsung Electronics and Intel, according to a study by consultancy Strategy&. Winterkorn has pushed VW to expand in recent years and expects to sell more than 10 million vehicles this year for the first time, four years earlier than initially planned. VW narrowed Toyota's global sales lead to 72,000 vehicles in the first nine months of 2014 from 227,000 a year earlier, as General Motors fell further back into third place. VW will introduce more than 100 new or revamped vehicles this year and next, including fresh versions of the midsize VW Passat sedan, Audi's A4 lineup and Porsche's Macan compact SUV. Since Winterkorn became CEO in 2007,VW has added the Porsche, Scania, MAN and Ducati brands. VW also more than doubled its number of factories around the world to 107.